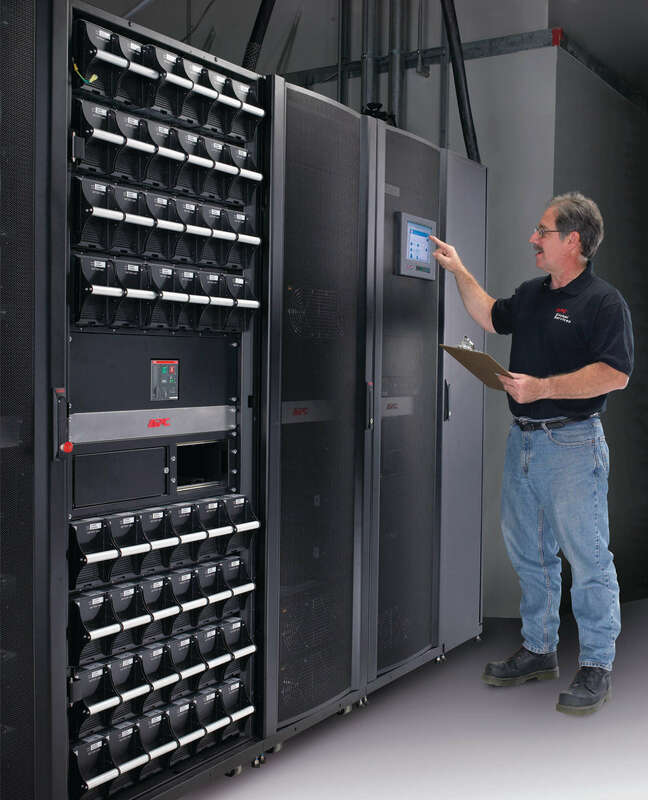 Solutions to address power quality, cooling, rack and DCIM needs. 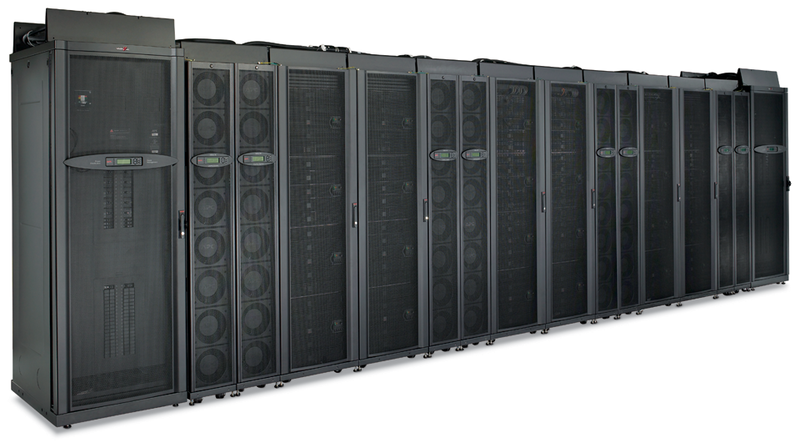 Whether you are designing a network closet, or a high density enterprise data centre, as a Schneider Electric Elite Partner, we have the deep technical expertise to configure and implement a solution to match your requirements. Power and cooling preventative maintenance services designed to enhance your Schneider system reliability and performance from the only Schneider Electric Certified Service Sales Partner in Eastern Ontario. We also offer preventative maintenance and corrective services for other equipment vendors. Life is On | Schneider Electric from [Jérôme de Gerlache] on Vimeo.